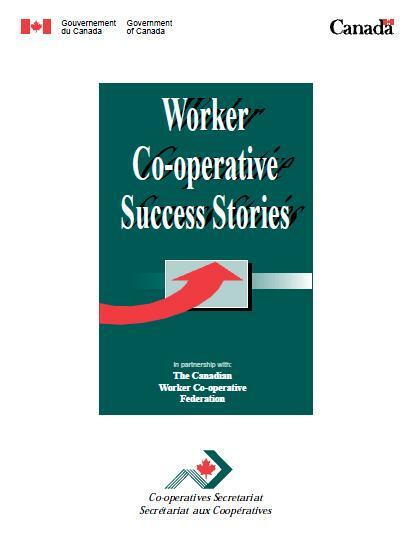 Worker Co-operative Success Stories showcases some unique achievements made by worker co-operatives in Canada. As you will see from these stories, co-operatives are actively involved in the socio-economic and community regeneration of their regions. This report includes case studies of co-ops from Nova Scotia, New Brunswick, Ontario, Saskatchewan, Manitoba, Alberta, Quebec and Prince Edward Island.